Lithium ion batteries have gained popularity in recent years, and rightly so. 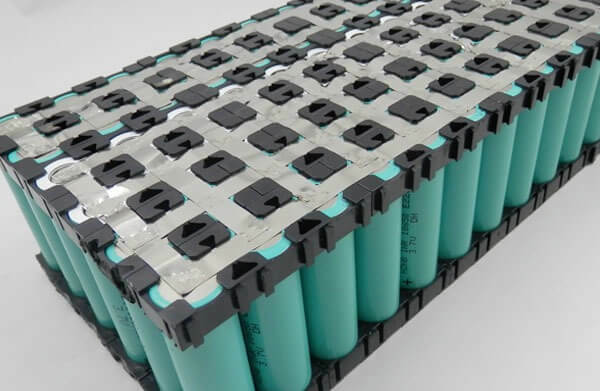 With applications ranging from tablets and smart phones to off-grid solar systems and electric cars, Lithium batteries have gained quite the reputation. Still, with all it’s popularity, I’ve been surprised lately by the lack of education when it comes to lithium ion maintenance, and the one critical aspect no one is talking about.